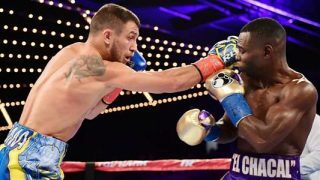 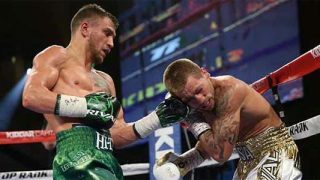 Lomachenko Unifies Lightweight Titles Saturday on ESPN! 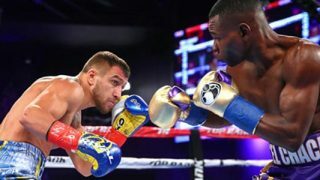 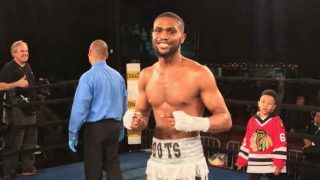 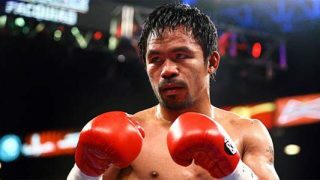 Why Do Some of the Non-American Boxers Get Little Respect? 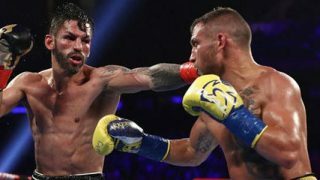 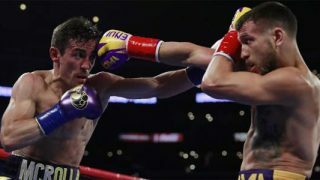 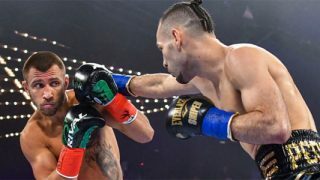 Lomachenko Stops Linares & Munguia Stops Ali Saturday! 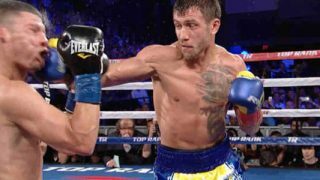 Vasyl “Hi-Tech” Lomachenko Easily Stops Guillermo Rigondeaux!